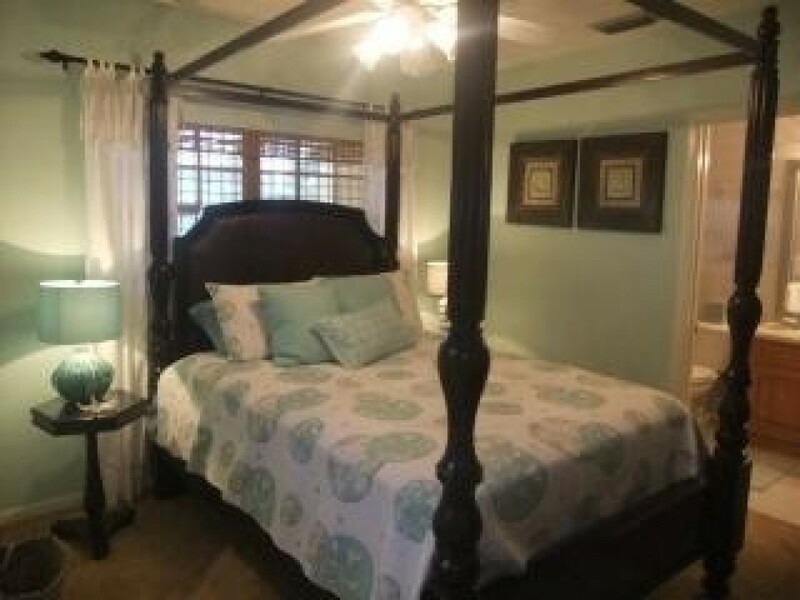 Florida Vacation Rentals offer one of the stunning 3 story home of 4,468 sq. ft. The building has been newly furnished and possesses numerous artistic designs. Further, you will enjoy a perfect get together since the home is quite big. It boasts of 7 bedrooms (3 king beds, 2 double beds and 8 twin beds), 5 bathrooms, a large living room, boat docking 5 – 6, a well equipped kitchen, 10 plasma TVs, hot tub, cocktail pool, tiki hut, another kitchen on 1st floor, a huge dining area occupies 12 seats, 400 sq. ft. lanai, 2 outside showers and a huge balcony occupies 470 sq. ft. Once you come across these equations, you can control yourself coming to this Vacation Rental in Key Largo. Have breakfast in the morning on your balcony viewing awesome sunrise sight. In does not end here, as you have every chance of witnessing Atlantic Ocean view. The maximum capacity of this Key Largo Vacation Home is 70. It is an ideal number to arrange a party of wedding or some important get together. The kitchen is so new and integrated with all necessary equipments, you don’t need to order any restaurants for dinner. You can have access to high speed internet as we provide it for free. Only you have to care is that if you feel like smoking, just go outside of the house and smoke. Pets also are not allowed. Here, you will be charged $4500 per week. $ A $750 security deposit is required to cover any damage other than normal tare nad ware. $ Booking fees is been waved.